CellNUVO is a prepaid wireless MVNO that operates on Sprint's CDMA and LTE network. Wireless companies have not been consumer friendly for years, locking customers into high priced, long term contracts, limiting usage and way overcharging. CellNUVO gives you 4G LTE network with NO Limits. Simply choose between our $19 a month Flex plan or our $0 a month Infinite plan and pay nothing, nada, zip, zilch, $0 - Be Free! CellNUVO service has no limits, no thresholds, no slowdowns, no overages, no fine print. You won't run out of data, minutes or texts because your credits grow as you use the service: our system “automatically” manages it for you. You can purchase a CellNUVO Mobile SIM card, which can be done on the CellNUVO.com website. Once you have the SIM card in your possession, you can either Activate a New Phone Number or Port Your Existing Phone Number. Campus SIMs powered by PureTalk is a prepaid wireless MVNO that operates on carriers of AT&T and T-Mobile GSM and UMTS networks. No contract, hassle-free mobile plans designed for the convenience and needs of international students. CampusSIMs, believes wireless should be easy and affordable for any student coming to study in the US. Campus SIMs offers no-contract monthly plans starting at $25, with low cost international calling around the world. All plans are equipped with free international inbound calling, multilingual customer support including English, Spanish, Mandarin. You can purchase a Campus SIM card, which can be done on the CampusSims.com website. Order your SIM card online and CampusSims will ship to your home country or university campus. Once you have the SIM card in your possession, you can either Activate a New Phone Number or Port Your Existing Phone Number. 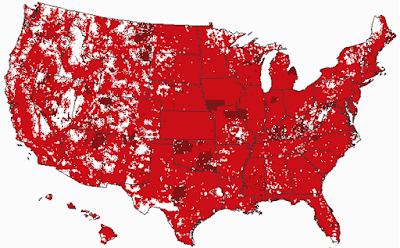 Budget Mobile is a prepaid wireless MVNO that operates on Verizon's CDMA network. Budget Mobile LifeLine offers government assisted cell phone services to low income families and individuals. Budget offers LifeLine discounts to qualified customers who meet certain eligibility requirements such as government assistance or a household income that is at or below 135% of the federal poverty level. Budget Mobile LifeLine is limited to one per household and cannot be combined with any other LifeLine offering. Lifeline Government subsidies are approved in the following states. All Budget Mobile Lifeline Eligible Customers Receive: FREE cell phone 500 FREE MINUTES and 500 FREE TEXTS for the First 3 Months! (350 FREE minutes and 350 FREE Texts thereafter every month automatically). You can purchase a Budget Mobile SIM card, which can be done on the BudgetMobile.com website. Once you have the SIM card in your possession, you can either Activate a New Phone Number or Port Your Existing Phone Number. 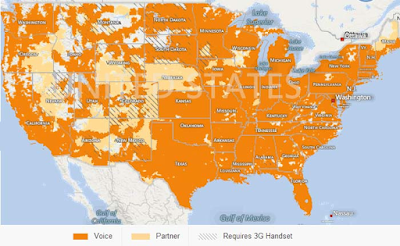 Boom Mobile is a prepaid wireless MVNO that operates on the networks of AT&T, Verizon, Sprint and T-Mobile on all 4 networks: CDMA, GSM, UMTS, & LTE. You can purchase an Airvoice Wireless SIM card, which can be done on the Boom.us website. Once you have the SIM card in your possession, you can either Activate a New Phone Number or Port Your Existing Phone Number. 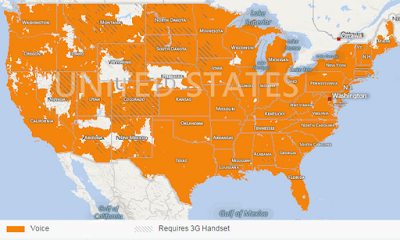 Black Wireless is a prepaid wireless MVNO that operates on the AT&T's GSM, UMTS & LTE networks. You can purchase an Black Wireless SIM card, which can be done on the BlackWirelesss.com website. Once you have the SIM card in your possession, you can either Activate a New Phone Number or Port Your Existing Phone Number. Armed Forces mobile operates as an MVNO on the Verizon Network. It is unclear weather you able to bring your own phone and purchase a SIM or if purchasing a phone required? Purchase an Armed Forces SIM card, which can be done on the website. Once you have the SIM card in your possession, you can either Activate a New Phone Number or Port Your Existing Phone Number. Once you receive your SIM, call 888-804-1448 to activate your service - or ACTIVATE by filling out this form. 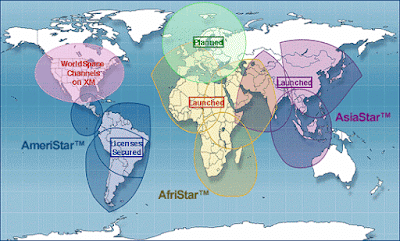 Airvoice is a prepaid wireless MVNO that operates on the AT&T's GSM and UMTS networks. You may use any unlocked 850/1900 mhz GSM device with Airvoice. You can purchase an Airvoice Wireless SIM card, which can be done on the AirvoiceWireless.com website. Once you have the SIM card in your possession, you can either Activate a New Phone Number or Port Your Existing Phone Number. Affinity Cellular operates on the Verizon CDMA network. Affinity Cellular is aligned with membership based organizations like AAA and clubs throughout the United States. The primary goal is to offer the members of these quality organizations discounted pricing on cellular phone services. Purchase an Affinity Wireless SIM card, which can be done on the website. Once you have the SIM card in your possession, you can either Activate a New Phone Number or Port Your Existing Phone Number. Monthly rates begin at $10.00 per month for voice plans and don't come with long term contracts. Some phones allow you to browse the internet or get your emails. Data plans start at $1.00 per month. Plans will vary based upon your expected usage. By leveraging the buying power of member organizations Affinity is able to purchase cellular minutes at lower rates. These minutes are then packaged into plans to meet and target audience's needs. Cellular service operates on the world's most powerful network at a fraction of the cost. Affinity does not have you sign contracts and hold folks hostage, we want to earn your loyalty. Every day we will be working to exceed your expectations and if for some reason you are not happy, we want to know about it, it's that simple. SiriusXM Customers Getting Refunds for Poor Reception? U.S. wireless carrier Verizon is reportedly among a handful of other contenders (probably AT&T) are considering buying social media Twitter. The renewed speculation around a potential Twitter deal comes as Verizon attempts to navigate its way through a headache at Yahoo, which recently revealed a hack that impacted more than 500 million accounts. Reuters reported. As of yet, it remains unclear what the breach will mean for the Verizon-Yahoo deal. 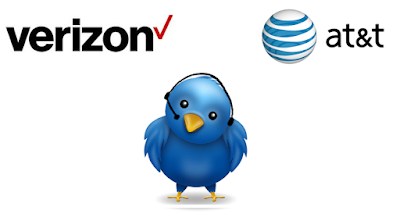 However, we think AT&T or Verizon should buy Twitter because in my view the carriers provide the worst customer service on the planet compared to any industry. Twitter in my view could be a much better customer service tool vs a social media tool. It can be much quicker to get a response versus calling support which typically doesn't help much. Carriers get thousands of Tweets per day to their customer support Twitter handles. See all the Tweets at Verizon and AT&T customers service in real time below. 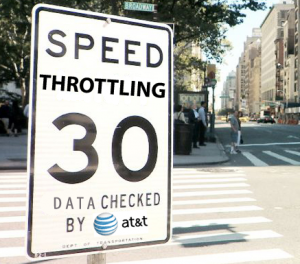 Will The FTC Really Challenge AT&T's Throttling? FTC Chairwoman Edith Ramirez on Tuesday said the Commission is seeking a re-hearing on a recent appeals court decision that allowed AT&T to wriggle free of regulation of its data throttling practices. According to Ramirez, the decision would leave an enforcement gap between the FTC and FCC’s jurisdiction if it is left to stand. Ramirez said this loophole could potentially allow any company that has or acquires common carrier status to argue immunity from FTC action against any of its businesses. In a best case scenario, she said, the AT&T decision could result in similar services and products from two different companies – one with common carrier “status” and one without – being subject to unequal regulation. See other articles we have on throttling data. Are Metropcs Customers Having Coverage Problems? I just discovered this outage map (downdetector.com). 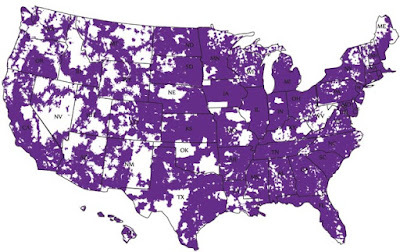 Based on this map, it appears that MetroPCS must be having lots of problems. Anyone know why? 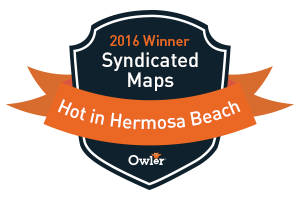 We have been receiving lots of customer comments on our MetroPCS Coverage Map Reviews as well. We having been receiving reports from: Mountain View, Los Angeles, Sacramento, Las Vegas, San Jose, Phoenix, Portland, Long Beach, Miami, and San Diego. Downdetector detects when technology fails. Just like the weather, service interruptions and outages can't be predicted, and just like a weatherman, they can tell you what is going on. More concretely, Downdetector offers a realtime overview of status information and outages for all kinds of services. We aim to track any service that its users consider vital to their everyday lives, including (but not limited to) internet providers, mobile providers, airlines, public transport and online services. 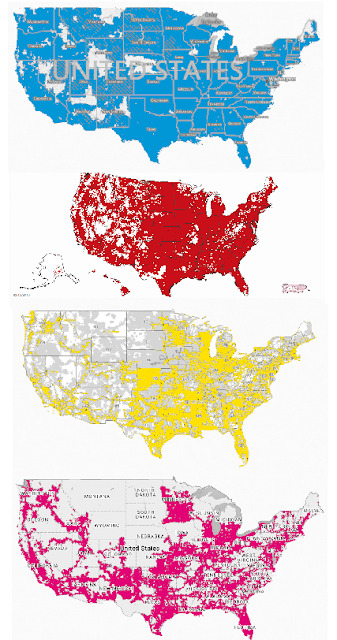 We just launched a new tool to Compare Wireless Coverage from T-Mobile, AT&T, Verizon, Sprint & US Cellular. 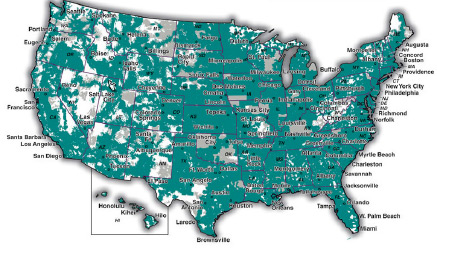 We are hopeful that AT&T, Verizon & Sprint can provide us with a similar iframe map to make it easy for consumers to compare local coverage. 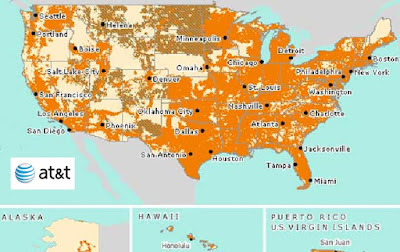 The great thing about the map provided by T-Mobile is that you don't have to leave the page to zoom into a particular location.Stay tuned to see if we can get a similar map from AT&T & Verizon. How to Purchase More Data on T-Mobile's Not So Unlimited Data Plan? If you read the details of the "unlimited data plan" it says the following: Includes up to 2GB of high-speed data on T-Mobile's network instead of standard 500MB (as part of our Simple Starter plan). We called T-Mobile today in order to purchase more data since our current 2GB data plan ran out apparently. As you can see by the chart above we don't use more than 1GB of data per month on average. If you are traveling and using Google Maps for navigation you won't be able to very easily if they cap your plan and turn the data off. Why am I not able to purchase another 1GB or 2GB of data? You can't according to the customer service person I spoke with. T-Mobile proceeds to send me survey questions over text on how easy it was to resolve the issue. All of my responses of course were 0. There is not solution to the problem of purchasing more data. Here is how you find the data pass. T-Mobile's data passes cost $5 to $10. Here is the pricing schedule below. Below is a Tweet and a response from T-Mobile. Apparently they have data passes that they don't seem to promote. It might be time to consider a data plan from Republic Wireless. Its a pre-paid data plan that will work on T-Mobile's network. All you need is a SIM card and you can use T-Mobile same phone. Why Is Sirius XM Getting So Many Reception Complaints? Customer have been reported a record amount of SiriusXM reception problems in the last year. This most popular search queries on our blog are related to SiriusXM dead zones. Some of the issues we have identified have been SiriusXM interference issues with T-Mobile. Other issues are hard to identify. 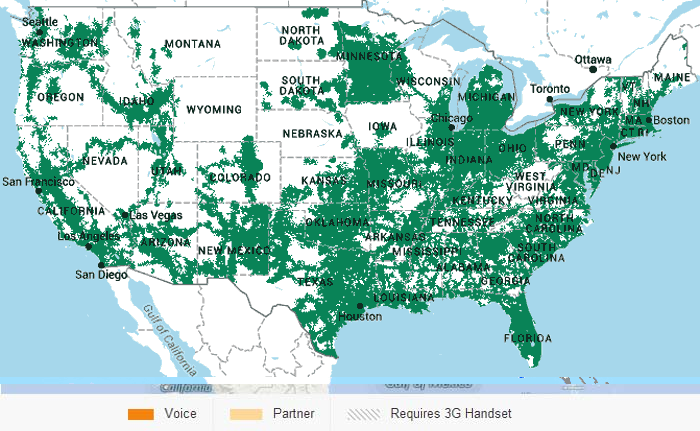 I am surprised that the FCC and Sirius has not had more issues reported in the media or to consumer groups? What seems to be the issue? Is someone investigation this?